Personal boundaries are needed to help us maintain a feeling of self-worth, self-respect and positivity within our own lives while not letting others define who we are. 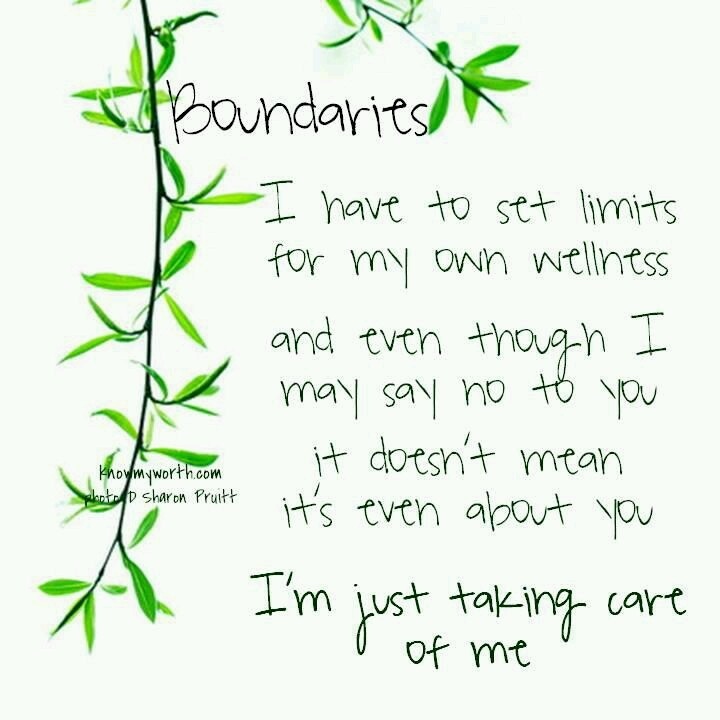 This article about boundaries on Essential Life Skills Net outlines what healthy and unhealthy boundaries are and how to establish and maintain the healthy ones and is definitely a great read for everyone out there! If you feel like you’d be interested in learning how to set your own personal boundaries, book now on our website to hold your spot in either of our Female or Male Boundaries Groups beginning in the Fall.